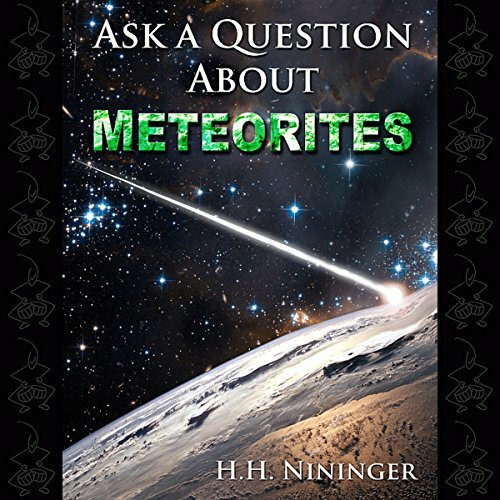 Showing results by author "H. H. Nininger"
Here is a comprehensive, plain language introduction to all aspects of meteoritics, by the world's foremost expert in the field. What are these strange visitors from space? In a question and answer format, comprehensive answers are provided as to what are meteors, meteoritic clouds, meteorite craters, and even how to find meteorites. An outstanding introduction to the field of meteoritics, this audiobook is for anyone with even the slightest interest in astronomy or Earth science.